Remember the Big announcement after releasing the RUF Yellowbird last week? This is a 3 year tradition of end-of-year announcements which included the Nurburgring in 2013, the Ferrari license in 2012 and before that, they announced the start of the project in December 2011. The addition of Lamborghini makes Assetto Corsa the only PC-based title to feature both Italian sports car makers, Ferrari & Lamborghini, in one game. 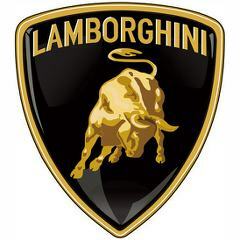 Not only are nine Lamborghinis coming to the title but Kunos also expects to release a total of 50 new cars in 2015! Assetto Corsa is certainly kicking AZZ with all the excitement right now surrounding the release of v1.0. Some seriously insanely cool mods are available from their community. Kunos Simulazioni continues their focus on road cars as with these additions six of the included nine cars are road cars, joining two GT3 racing versions.